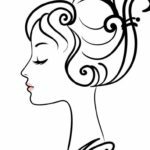 I was initially drawn to this niche fragrance house in late 2014 when I my bought my first bottle of Alexandre J. perfume, Rose Oud from — ‘The Collector’ range. 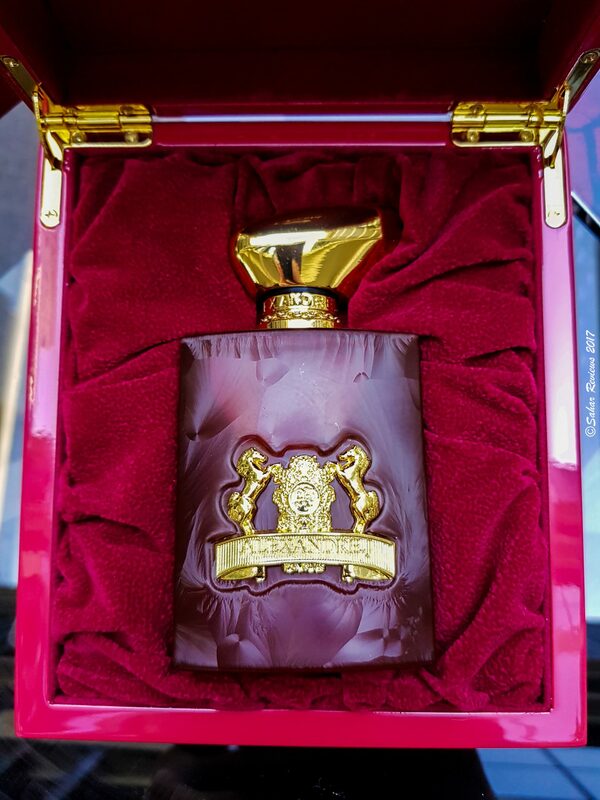 My first spritz of Rose Oud was mindblowing. Understated, intensely evocative and dramatic. Soon after, I gifted one bottle to my mother and it has now become her signature scent. 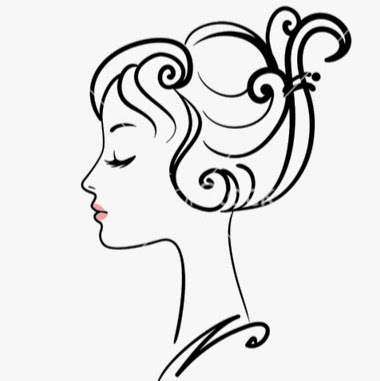 Each fragrance has a story, a historic relevance that strikes a chord with those interested in art, and luxury craftsmanship. 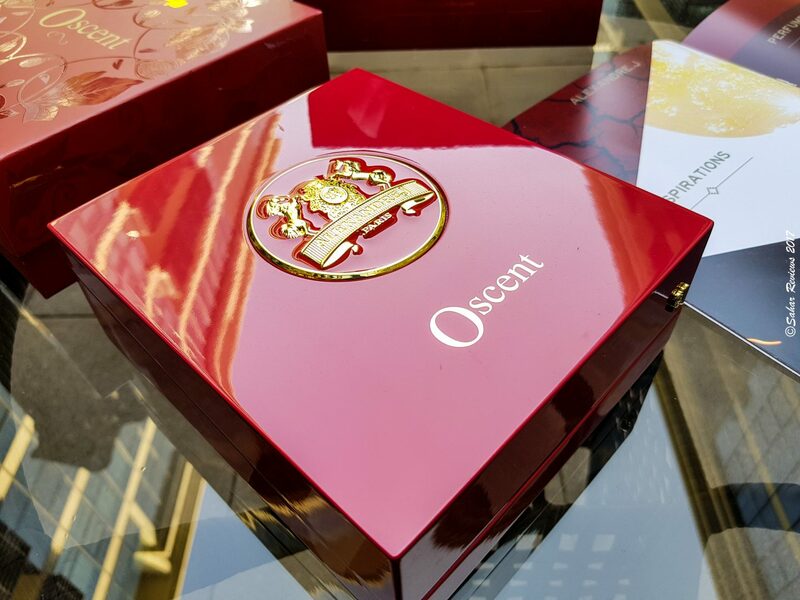 The packaging is imperial; encased in limited edition bottles that are hand-painted in opulent colors and patterns, packed in customized wooden boxes and decorated with gold enamel medallion. No two glass bottles are identical. Each hand-sculpted piece is unique with it’s symbolic cuts and iconic carvings. 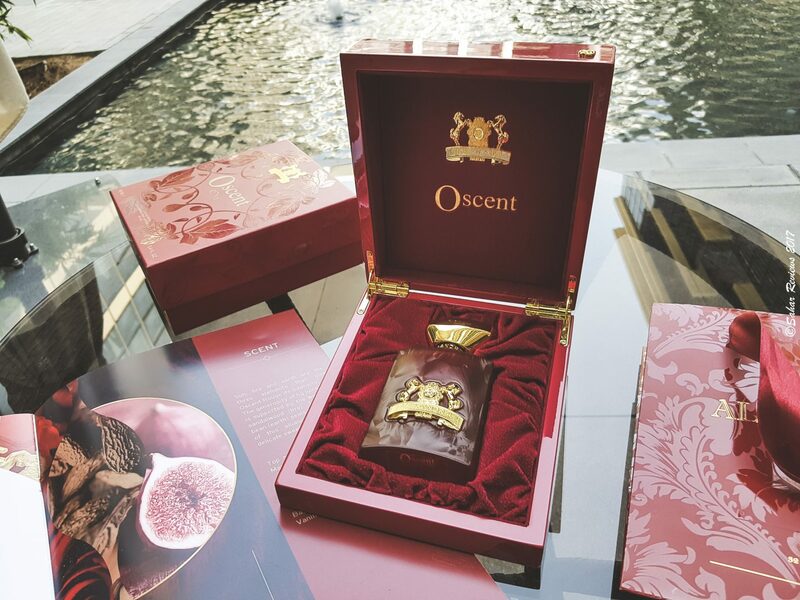 Oscent Rouge is the brand’s latest launch — and as part of the celebrations, an exclusive press preview was held at Westin Mina Seyahi yesterday to showcase the new fragrance. 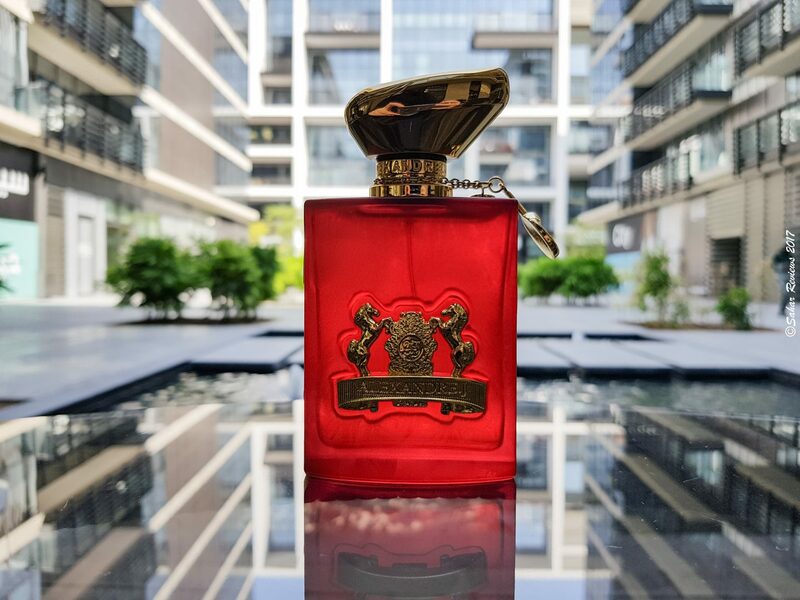 The juice itself is made with an unconventional selection of ingredients that are blended so exquisitely with a rich floral heart of jasmine and rose, mixed with the potent, earthy appeal of patchouli and soft oriental nuances of musk and creamy sandalwood. Each element in the formula adds vibrancy to the others. The wood accords boosts the dewy fig and lemon notes, the rose and jasmine soften the crisp and sharper citrus-y opening. The rich sandalwood at the base resonates throughout the fragrance. The fig note in Oscent Rouge is bittersweet, dustily green and woody. It’s more like the green unripe figs hanging on the tree. On first application, my nose crinkled up. The sparkling opening notes of bergamot and mandarin, the warming bitter-sweet fig caused a sharp intake of breath. Such a strange smell! 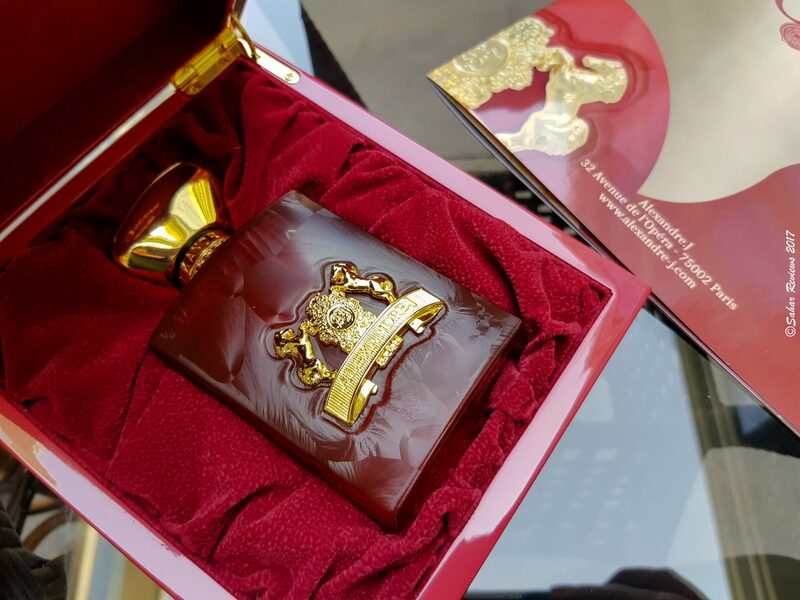 But having experienced Alexandre J. parfums earlier, I knew the prelude will warp and the intensely green opening will be tempered down to a soft, powdery heart. 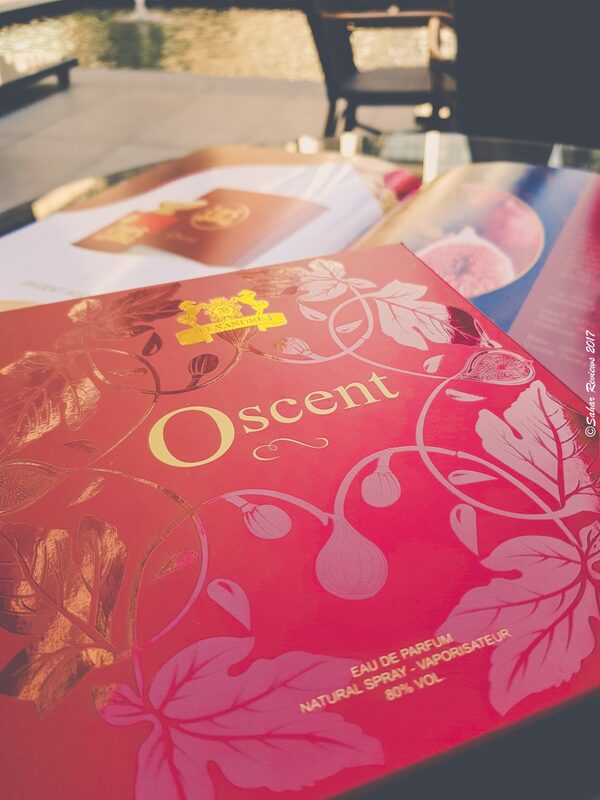 As it reaches the drydown, Oscent Rouge becomes a warm, sensual skin scent. Though not listed, I can sense spicy mid notes of star anise, clove and pink peppercorns. This is a beautiful wintry fragrance with deep invigorating spicy, woody notes. The projection is good, longevity is great, and the smell is both dominating and unique. Unisex, but it seems a little more feminine. 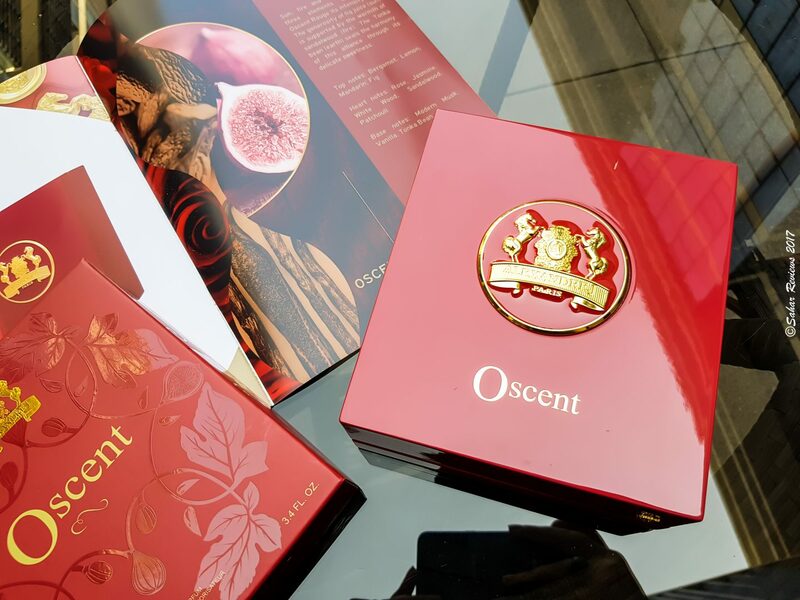 Oscent Rouge includes notes of bergamot, mandarin, lemon, fig, rose, jasmine, white woods, sandalwood, patchouli, tonka bean, vanilla and musk. Thank you, Aparna. I’m a big fan of their fragrance. So underrated, but novel. I bought the Morning Musc. The presentation is magnificent, reminds me of White Musk by Montale.